From first cave drawings in the stone age to stylised interpretations of the theme in our time, animal figures have been always part of our home environment. The design of the Olifant is a sculptural exploration of realism and abstraction to create an object that enriches the modern living room. 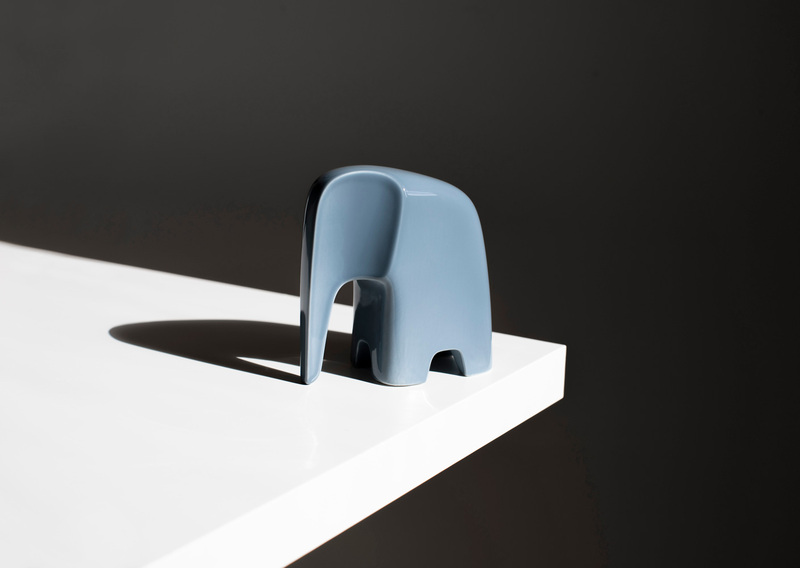 Each Olifant, which is available either in porcelain or solid wood, is unique and is made in Germany in a combination of traditional craftsmanship and modern production machinery. The survival of the African elephants species is in great dangers and Caussa wants to draw attention to this. 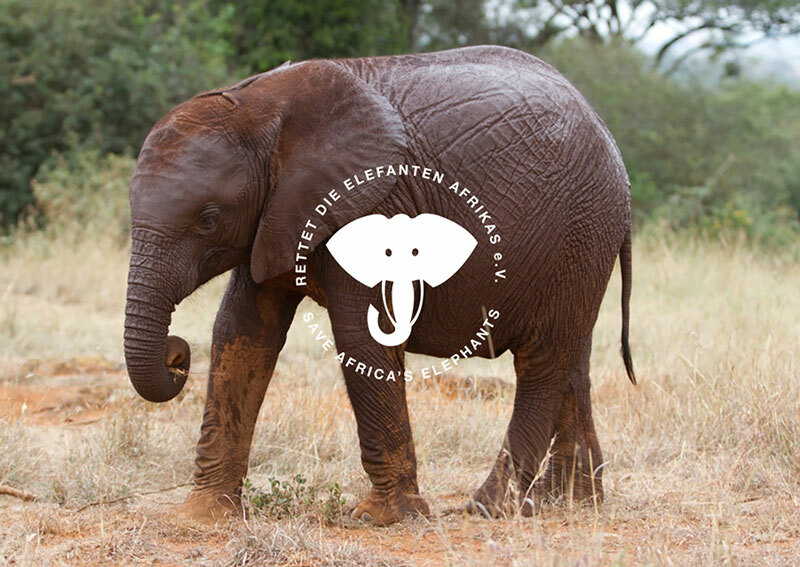 With every purchased Olifant a portion of the revenue automatically goes to the organization Save Africa’s Elephants (www.reaev.de) who helps fostering young orphaned elephants and returning them back into the wild. 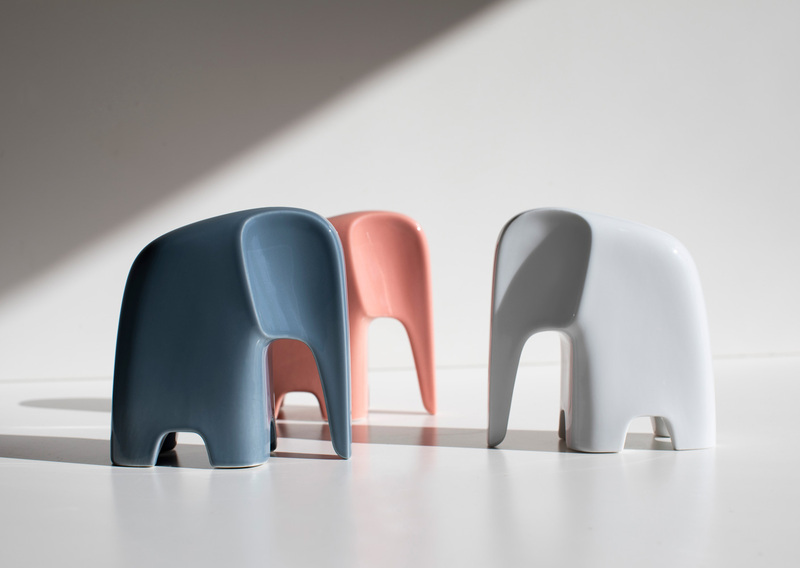 The Olifant is an sculptural exploration of finding a balance between realism and abstraction. Because of the destruction of the elephant’s natural habitat and the poaching for ivory, the survival of the African elephants species is in great dangers. 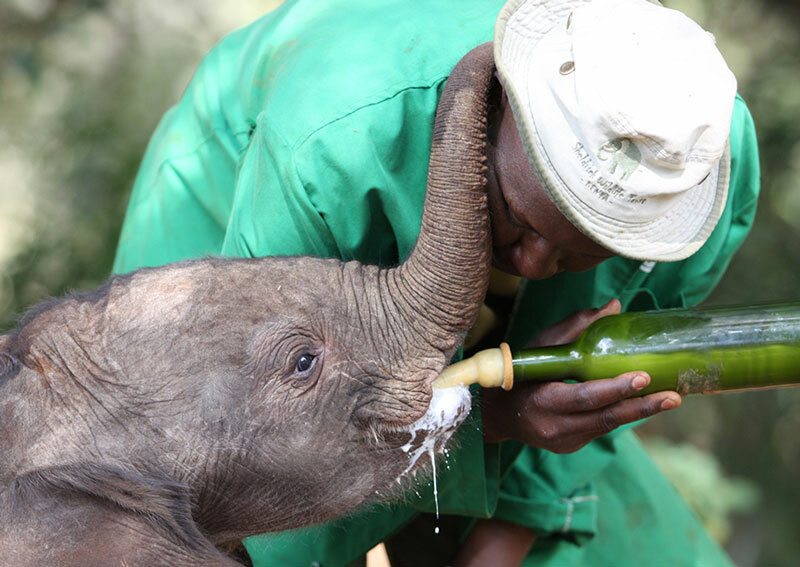 Caussa wants to draw attention to this and therefore cooperates with the organisation SAVE AFRICA’S ELEPHANTS.With every purchased Olifant a percentage of the revenue goes to this organisation, who helps fostering young orphaned elephants and returning them back into the wild.